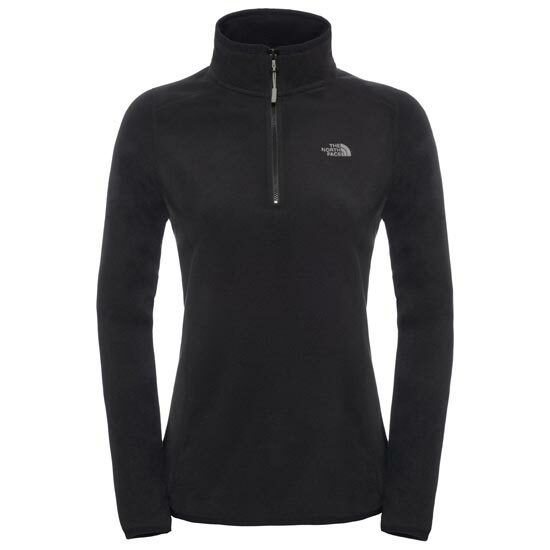 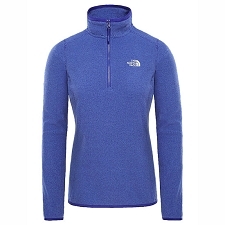 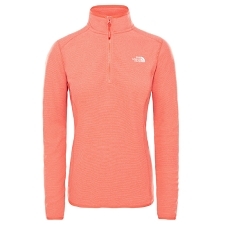 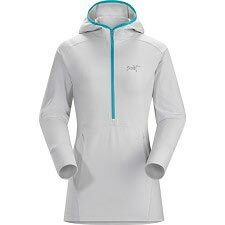 The women&apos;s 100 Glacier 1/4 Zip is an ideal lightweight fleece pullover for all outdoor activities, whatever the season. 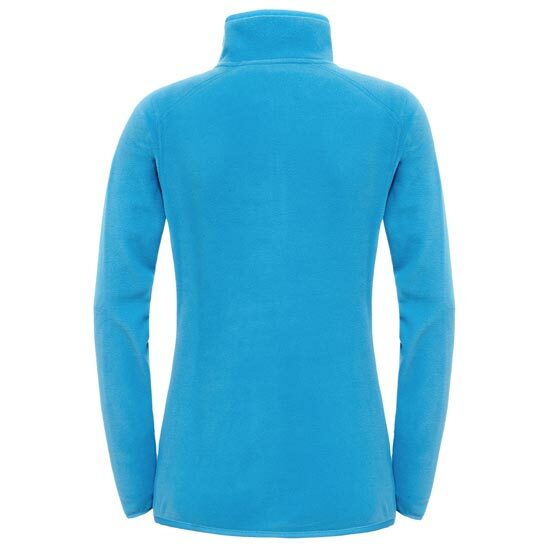 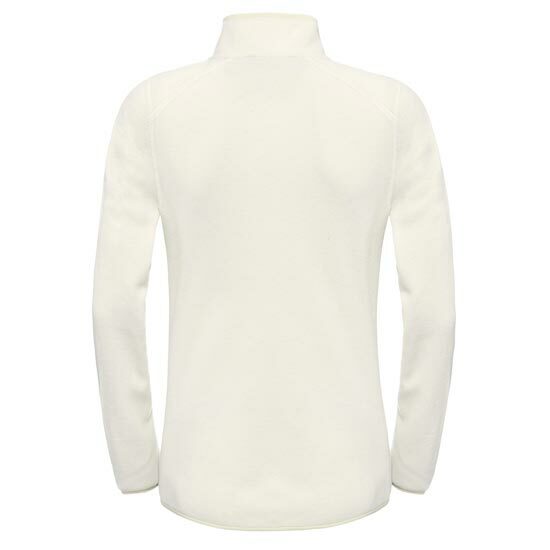 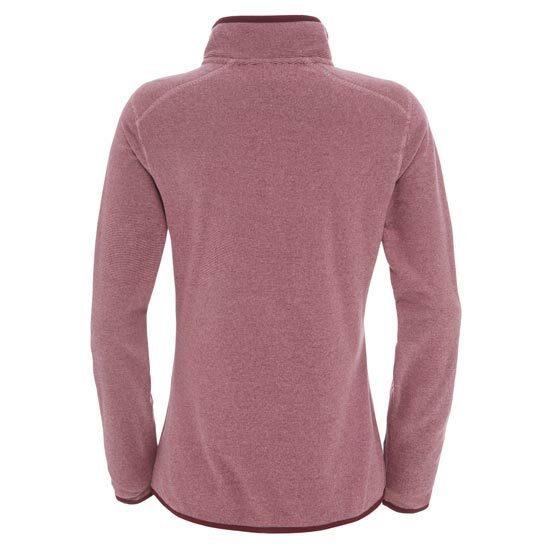 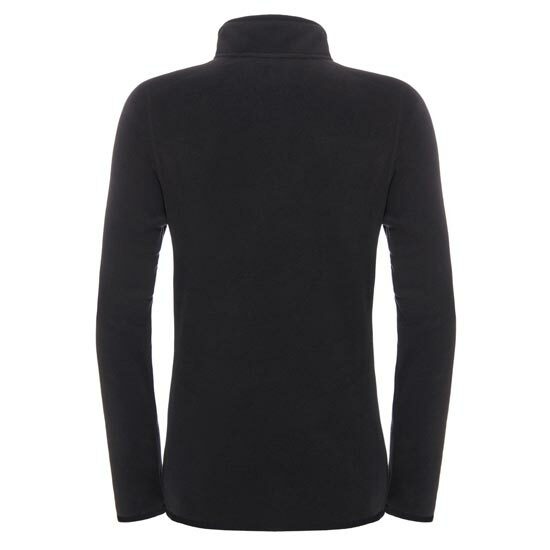 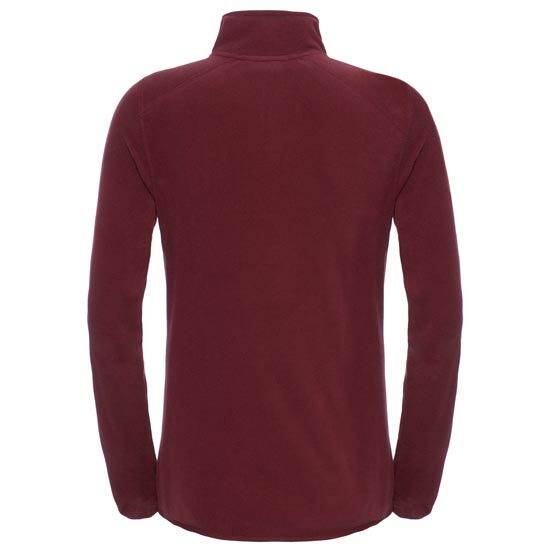 It is lightweight, warm, and an excellent pullover jacket choice for many occasions. 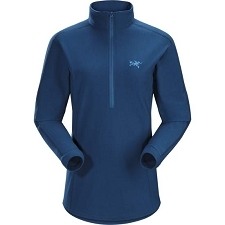 Polartec® Classic Micro polyester fleece offers a supreme balance between low weight and insulation in this classic quarter zipped top. 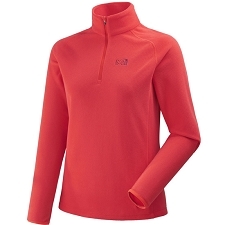 Securely zipped front hand warmer pockets provide storage and will keep hands and fingers warm. 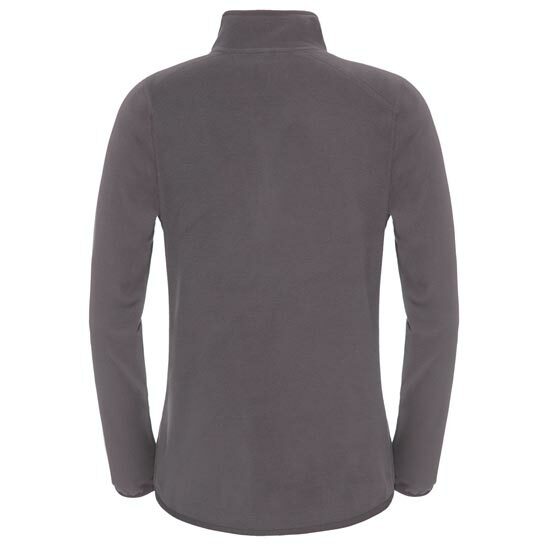 An adjustable hem shockcord controls the waist fit. 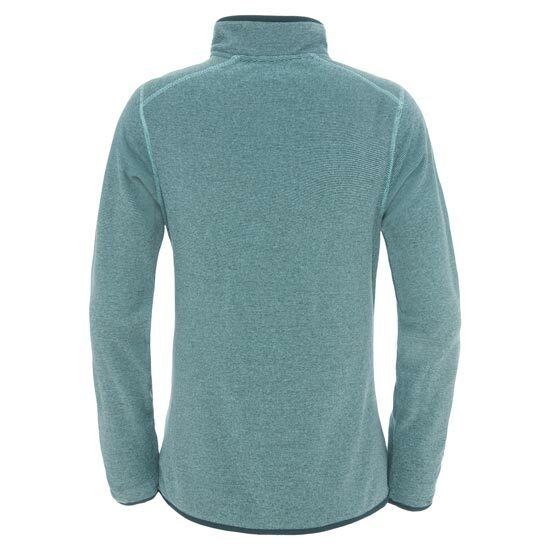 Customer Opinions "100 Glacier 1/4 Zip W"